This is a "made-to-order" product. After payment, it will take approximately 7 business days to create and ship this item (excluding holidays). 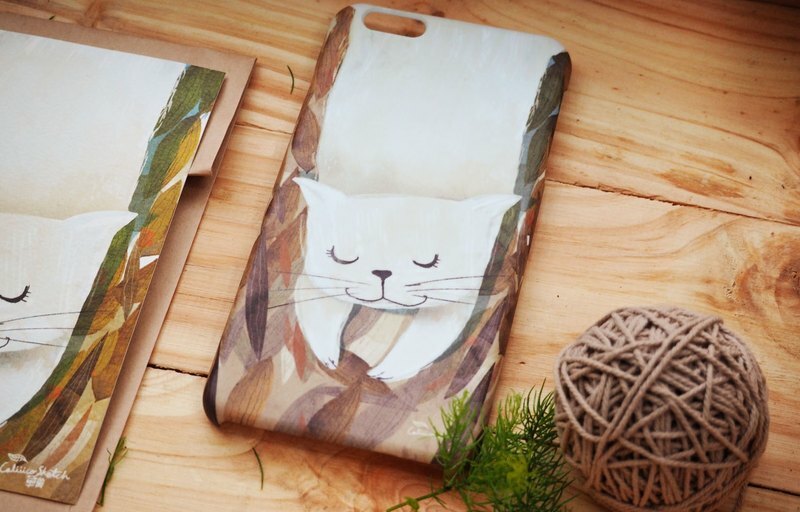 iphone case print high quality with cat rice. ● use time for making 5-7 days ● --------------------------------- PRODUCT DESCRIPTION --------------------------------- ●Design will perfectly cover all Case including sides. ●Case ensures a full access to all necessary buttons. ●High density print. ●flexible plastic hard case. --------- CARE --------- ● Simply use damp fabric, water or soap to clean phone case. ● Top and bottom of the case are open.